At the Law Office of Mike Beede we think that people deserve second chances. 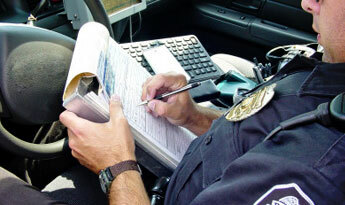 If you have been cited with a moving violation, we can help you resolve your ticket starting at just $30.00 per offense. We aim to keep our clients’ driving records clear of moving violations, to keep fines at their lowest, and to ultimately get charges dismissed or reduced. Don’t fight the law on your own. Contact us today.